Valentines Day may have passed but it's never a bad time for a few tales of love, eh? Two separate fictional anthologies were released this fortnight that dealt with love in all it's various forms, be it puppy love, arranged love stories, stories of betrayal and loss. 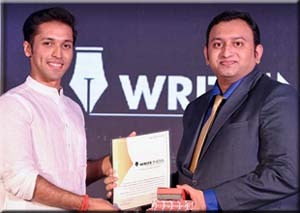 They have one more thing in common: they both add to my list of stories published. 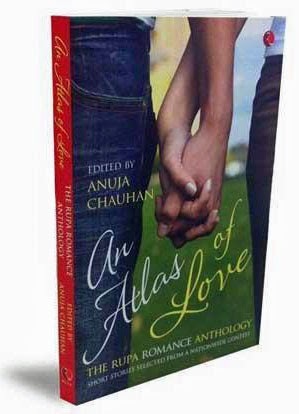 'An Atlas of Love' (Rupa Publications) features stories selected from a nationwide contest held last year and adjudicated/edited by author Anuja Chauhan. The 16 stories here cover a vast section of that emotion called love, whether it is anguish, loss, redemption and heartbreak. My own story within the anthology - "Blossoms" - revolves around a young school boy who places a package into another student's schoolbag secretly. How the giver and the receiver react once the bag is opened and the contents revealed to the class forms the rest of this sweet tale. 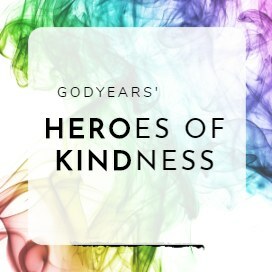 I'm particularly pleased to be a part of this anthology for many reasons. 'Blossoms' is a personal favourite of mine based on incidents and moments I witnessed during my school days. I've made it a point to add in names of real life friends from my childhood school days, my medical college life and my first stint as a teacher as well. It's my little way of giving a nod to people I've come across in my life. Author Anuja Chauhan who edited the book had some lovely words for the story in her foreword- "I also love 'Blossoms' which is light and innocent and casts so much sunshiny happiness on what could have otherwise been a pretty sombre collection." 'An Atlas of Love' is available to be purchased online at Flipkart and Amazon. 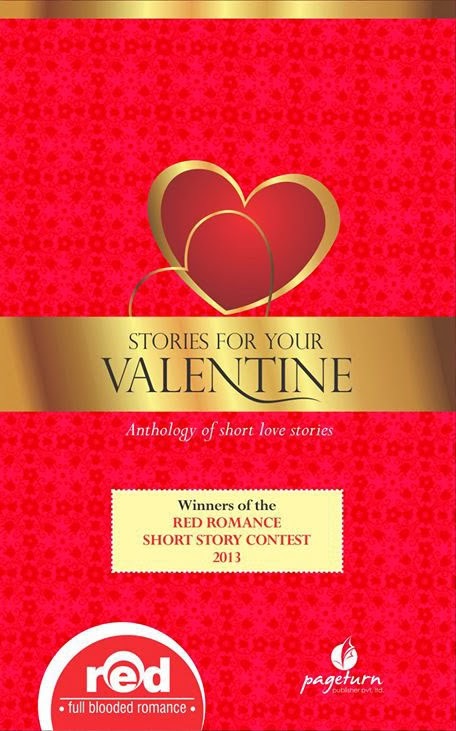 'Stories for your Valentine' (Pageturn Publishers) featured winners of the Red Romance Short Story Contest held in 2013. The 18 stories within are categorized into 4 categories: first love, arranged love, second chances and twilight love. 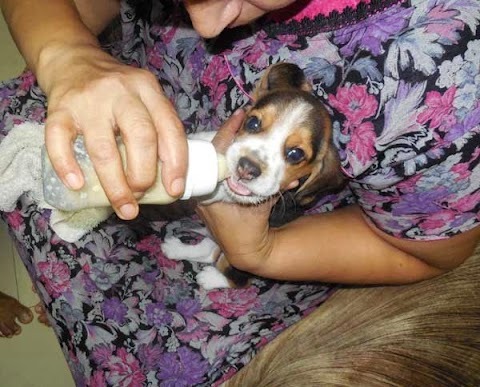 Of this, my contribution is in a category that I'm always partial to - Second Chances. "Something Beautiful, Something Eternal" starts off in a railway station where a son notices his aging father paying money to a total stranger on the platform. When pressed for an explanation, his father finally relents and tells him the story of the first girl he fell in love with during his school days; a story of broken promises, despair, young love, stolen kisses, loss... and second chances. 'Stories for your Valentine' is available as a limited edition print version HERE as well as in FLIPKART. It can also be downloaded in e-book format HERE for free (You need to register once at the site after which the download starts). Both stories hold a certain amount of mystery throughout the tale in addition to romance as you get to watch love from the point of view of both a young school boy and an old retired man. I sincerely hope you enjoy reading them as much as I enjoyed writing them. Going by your achievements lately, all I do recently is to congratulate you. Well by that you know how accomplished you are and you've come a long way ! Congrats and you totally deserve more ! yay.. please tell me how you liked them both. Am eager for reviews, good or bad. Thanks Shilpa... yes, everything is coming together all at once. Congrats on another book published! Will have to check it out! Thanks Liew... if you do get them, please do tell me what you think. whoa way to go doc.. Whats cooking next eh? Honestly, there are a few more announcements to come... I'm delaying them as much as possible to give some gap! Now this have become routine with our friendly doc. Congrats! Now when are you coming out with a full-fledged book? I know its a pain to read because all the announcements are coming so close together.. there are a couple more yet to come! As for full-fledged, I really dont know. I can make time for the odd short story but I dont know if I can invest enough for an actual full length book! I enjoy reading Anuja. I have read all her three books and am eagerly waiting for her fourth one. Blossoms sounds intriguing and interesting. You are going places Roshan. Well deserved accolades. Thanks Alka... I agree. Anuja really has a lovely style of writing. Thanks Rekha.. have updated the link. Now the second book is available on Flipkart too. 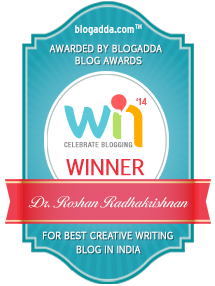 Hi Roshan, I loved your story Blossoms. It brought back such happy memories of school days, of last bench gossiping, of girl pal giggling, of secret notes and gifts... Anuja aptly called it 'sunshiny'. Mine features in the same anthology - The Unseen Boundaries of Love. Would love to know your views. Congratulations on your writing accomplishments. Keep writing!